After waiting a year and a half for permission, I was finally given the OK to detect. Countless trips and hours I came up empty handed. 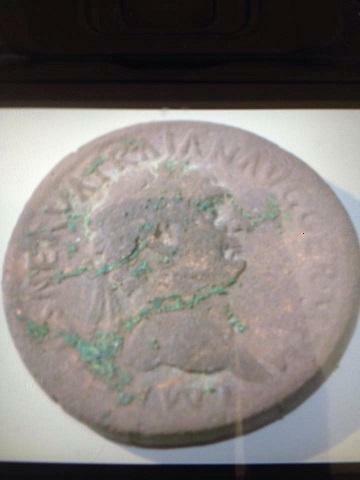 Fortunately for me I continued to go out and found this lovely Nerva Trajan Roman bronze coin! My first one to date! 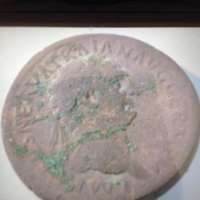 Just goes to show a little patience and commitment can be rewarded! Thanks Garrett for the awesome AT PRO that helped make this possible!